Tired of setting up random objects as baseball, kickball, or softball bases? Rely on the quality of Franklin baseball bases for practice in the park or backyard, or for playing on the field. These throw-down bases are designed with superior grip so they won’t slip and slide around haphazardly. Bases that are too light can blow away easily, but Franklin’s baseball base set is designed to stay put yet still be easy enough to carry. 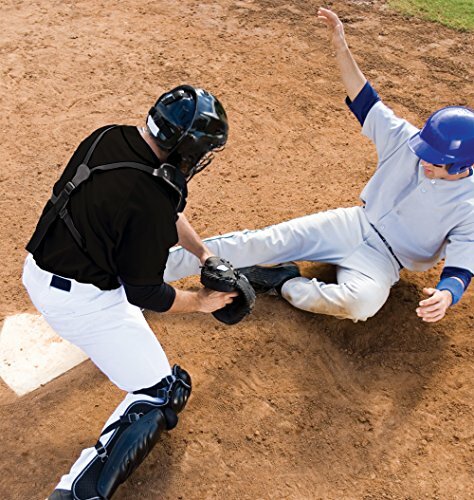 Franklin rubber baseball bases are weather-resistant and quality-made. This baseball base set is popular for its ease of use as softball, tee-ball, and kickball bases, so it’s great for players involved in multiple sports, or just for fun in the backyard! Heavy enough to stay put, yet light enough to pick up and go, these durable baseball bases are practical and dependable. Why practice or play with anything else?DURABLE BASE SET: Made with weather-resistant rubber, this durable baseball base set is perfect for baseball practice in the backyard or park. The set comes with three rubber baseball bases that can act as kickball bases or a softball bases set. 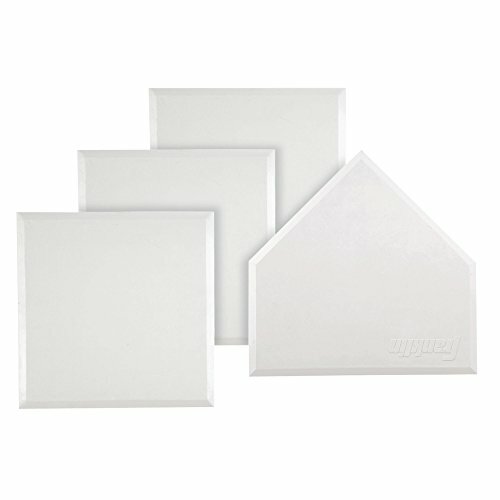 THROW-DOWN BASES: This complete rubber base set includes all three bases and a home plate, giving you instant bases for baseball. The perfect baseball base set for practice and games alike, this base set is made to withstand ongoing use. TERRAIN GRIP: Their heavy-duty waffle construction gives these rubber bases extra grip, even on wet or slick surfaces. 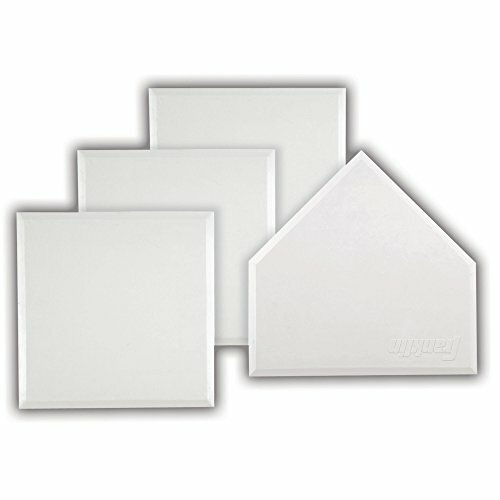 Throw down bases and play almost anywhere with the confidence and superior craftsmanship of these Franklin bases. GO-ANYWHERE CONVENIENCE: Whether you need a long-lasting set of bases for kickball, softball, or baseball, Franklin baseball equipment is designed to last and provide portability and durability wherever you go. PORTABLE PRACTICE: Rubber bases are quick and easy to use. Take them almost anywhere and practice with ease and accuracy. Why set up baseball bases with whatever you have lying around? Get the real thing!